PHOTOS: Edmonton-Ellerslie MLA Naresh Bhardwaj has left the Prentice cabinet while the party investigates accusations he offered a $10,000 bribe to a challenger for his riding’s PC nomination. Below: NDP Leader Rachel Notley and departing Wildrose MLA Shayne Saskiw. Under the circumstances, Premier Jim Prentice had little choice Friday but to ask Naresh Bhardwaj, associate minister for persons with developmental disabilities, to leave the cabinet in the face of allegations the Edmonton-Ellerslie MLA offered a backer of a challenger for the riding’s Progressive Conservative nomination a $10,000 bribe to withdraw support. The allegation is unproven, and due process requires that a person be treated as innocent until proven guilty by a court of law. But the Iron Law of Politics also requires that a minister subject to even preposterous claims must step aside until the matter is investigated and resolved. “I am calling on Mr. Prentice to show leadership in this matter and keep his promise of running a clean government,” she said. 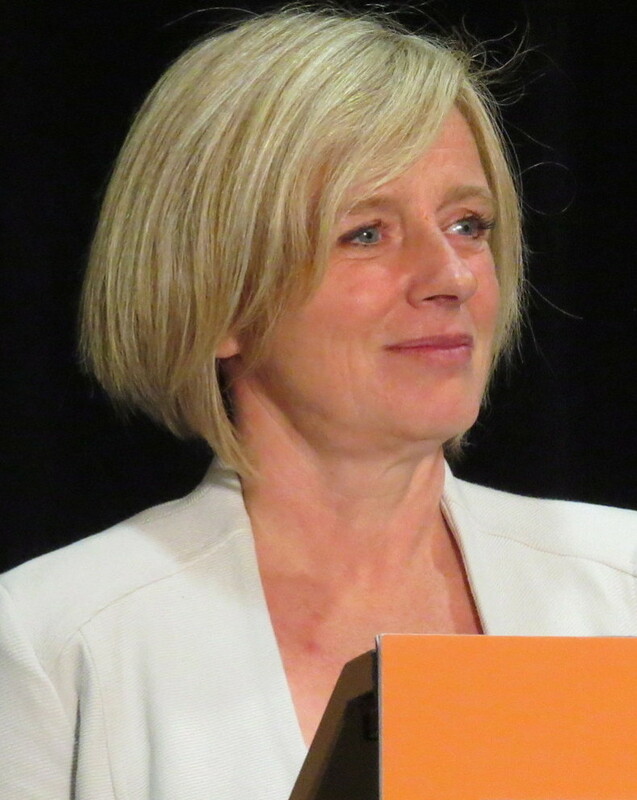 In this, of course, Ms. Notley is right, although that will be difficult for Mr. Prentice and the PC’s to acknowledge in a province where they have essentially been able to make up the rules to suit themselves for generations. Mr. Bhardwaj will remain a member of the PC caucus. 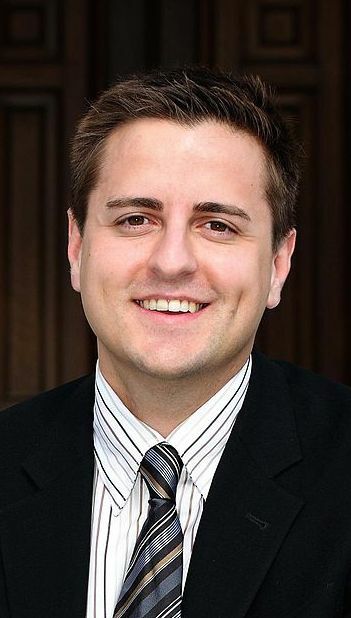 On Friday, a candidate for the PC nomination in another riding, Edmonton-Meadowlark, was disqualified by the PC Party’s nomination committee not long after another candidate said someone from a competing campaign had offered him money to drop out of the race. Edmonton-Meadowlark is now represented by former Alberta Liberal Leader Raj Sherman, who won’t be seeking re-election. If nothing else, what this kind of thing illustrates in just how valuable the ruling party’s nomination is seen to be in a one-party state like Alberta. Last week, first-term Wildrose MLA Shane Saskiw announced he won’t be seeking re-election. Watching 11 of his caucus mates cross the floor of the Legislature to join Premier Jim Prentice’s PC caucus last December was so disenchanting it made it easy to quit politics, he explained to the media. Back in January, Mr. Saskiw told Calgary Herald political columnist Don Braid that he pulled out of negotiations with the Prentice PCs when he concluded they weren’t talking about a merger, only floor-crossings. The government, he was quoted then as saying, “wanted to wrap things up very quickly and at that point I felt uncomfortable.” (Emphasis added.) He also said he took part in the meetings because his leader, who later crossed to the Tories, asked him to, he said then. Well, no worries. Mr. Saskiw’s wife, Shannon Stubbs, has the federal Conservative nomination to run in the Lakeland riding, which in this province means elevation to the House of Commons is a mere formality. Mr. Saskiw surely can find gainful employment practicing law in Ottawa. I’m sure Harper’s PMO already has a chair warmed up for him. But please stop sending these assholes to Ottawa. I’m sure he could make more money, and live comfortably, in a gated community in Calgary. The “emphasis added” seems to have missed being added, at least in my reader. Do I get points for guessing the emphasized bit was to have been “at that point”? It’s been added now. Credit where credit’s due, readers ALWAYS get points for pointing out typos, oversights and errors to me. One of the annoying features of the application I use for this blog is it doesn’t automatically copy italic and bold type from the original text to the blog. So I am much obliged to you, Mr. Clarke. Woo-hoo! I got it right! If I build up enough points, I hope to become an honorary Albertan. More seriously, I know maintaining web content is a pain: you figure out what you want to say, write it down, and then have to fiddle with trivial doodads. Overlooking one doodad is completely forgivable. This article is a bit vague on what Bhardwaj is accused of. He isn’t accused of bribing a competitor to step down–he is accused of bribing a supporter of his competitor to sign a false affidavit. How is it that Bhardwaj has to step down because of allegations while Mike Allen, who was convicted of soliciting, is welcomed with open arms? That’s an interesting question, Public Servant. Could it be because the PC party is more tolerant of Mr. Allen’s kind of misdemeanor than of what Mr. Bhardwaj is accused of doing? Or could it be that Ms. Redford was less tolerant of this kind of thing than Mr. Prentice is? That would sure run against the prevailing Tory narrative! Or what? This guy and a many others are getting a peek at our real futures in this province under the Conservatives (of any kind) They are simply bailing the ship! I can remember when I met people at the Devon Bridge to give them a Con membership they couldn’t afford. Now, years have passed sine Klein and my blind support. I know the score and we need a change; a real change so I’m backing Notley and the NDP. That scares hell out of a lot of Albertans (who don’t think) and give knee jerk opinions and at the end of the day don’t vote anyway. If the vote turns out there won’t be a conservative left on the floor but I really don’t think that is possible. Prentice has not gone with the Progressive tax scheme like the other provinces have and that leaves the middle class paying the largest portion of taxes in the flat tax. Business are going to try to stay with the flat tax even if it means they don’t have any business. The ND crew need industry as much as any other party and their record of producing jobs, good jobs is far better than the Conservatives. Yeltsin of the Herald herself a staunch Conservative has written an article that it is the Consumers who should pickup 100% of the proposed carbon tax. Who would have guessed.